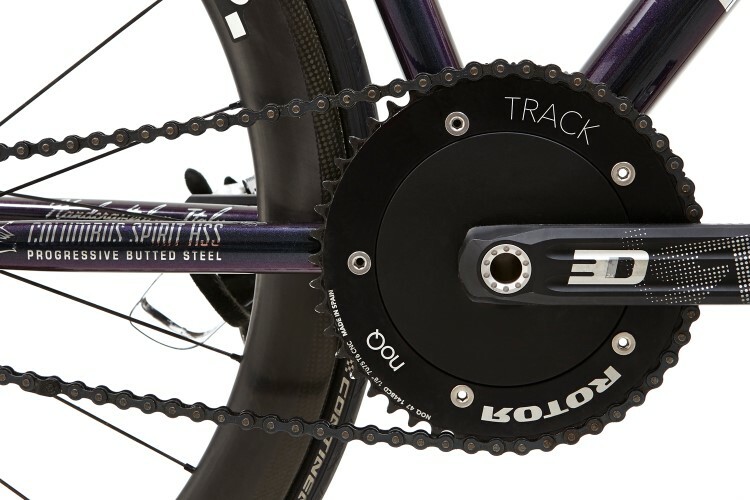 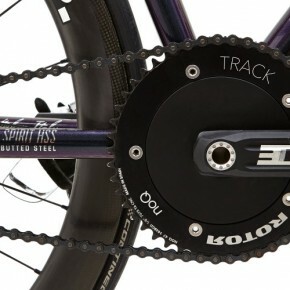 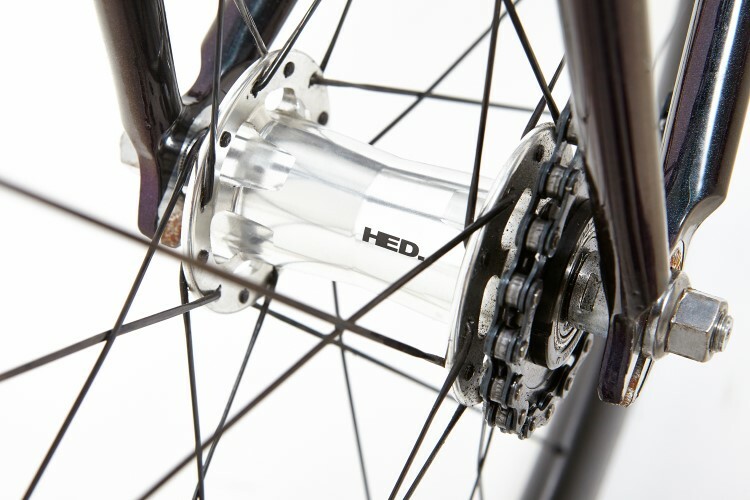 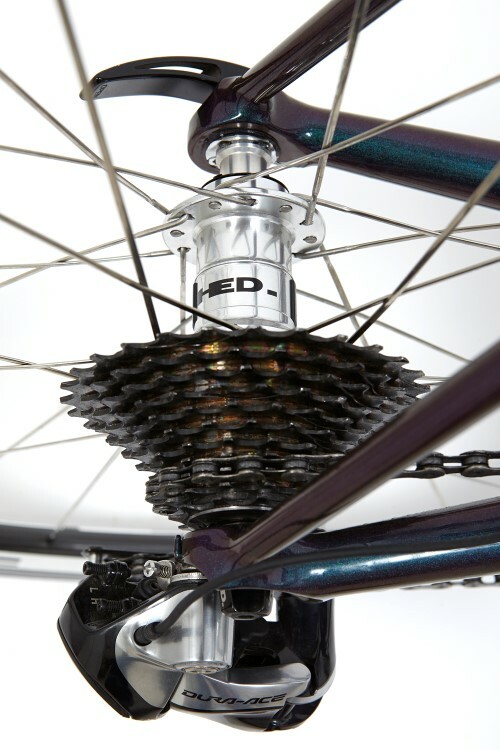 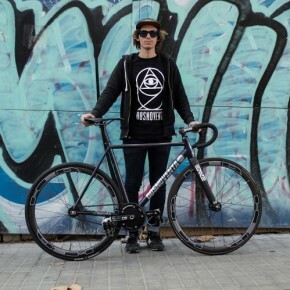 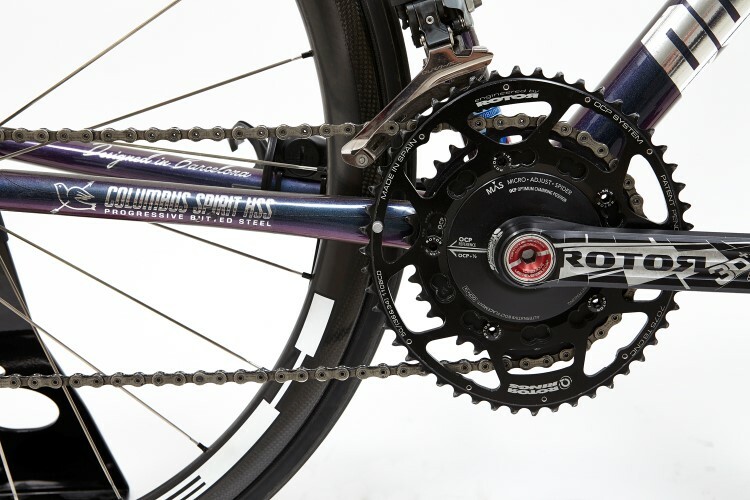 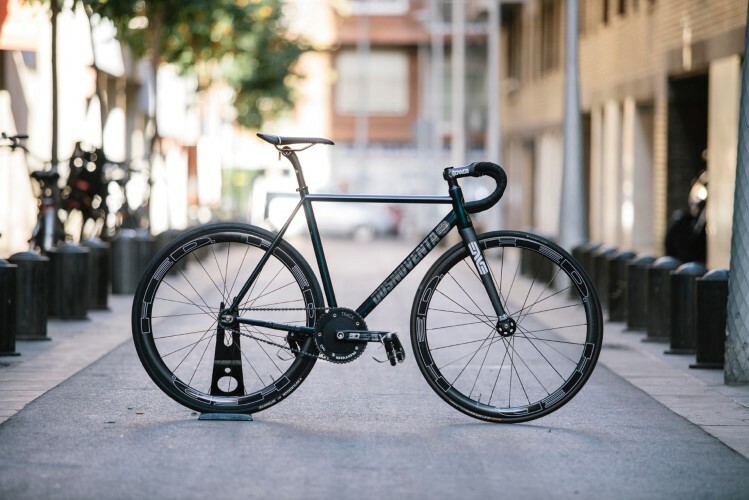 Many of riders today have a bad habit of cataloging the quality of a bicycle based primarily on the material which the frame has been manufactured and unfortunately, steel usually occupies the lowest rung in the most common materials. 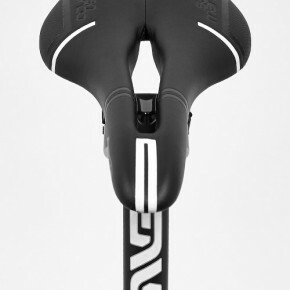 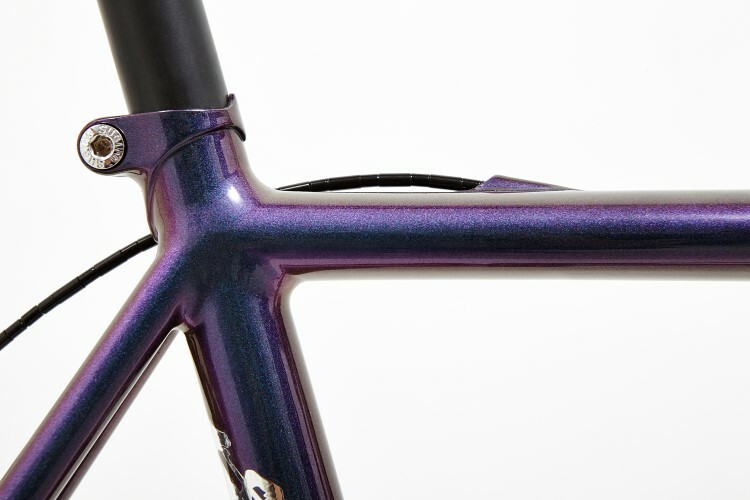 This situation is about to change, is that some brands have endeavored to revolutionize the market and relaunch steel as a valid material for bike frames with high performance. 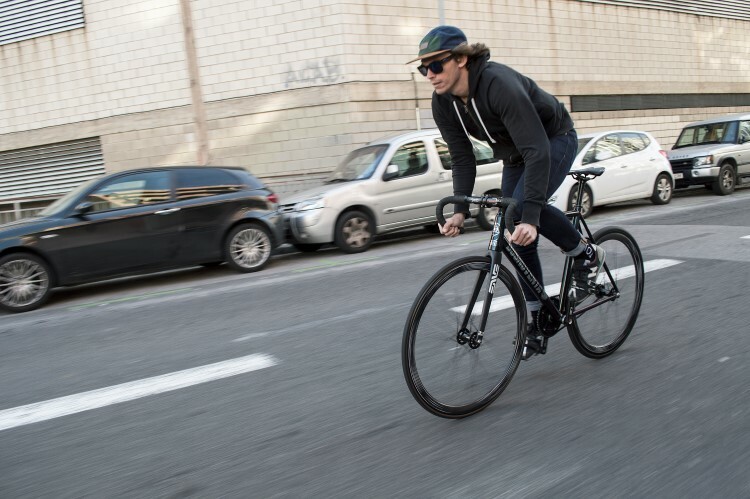 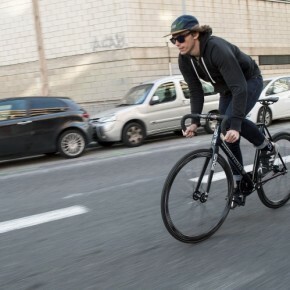 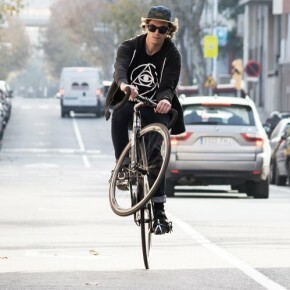 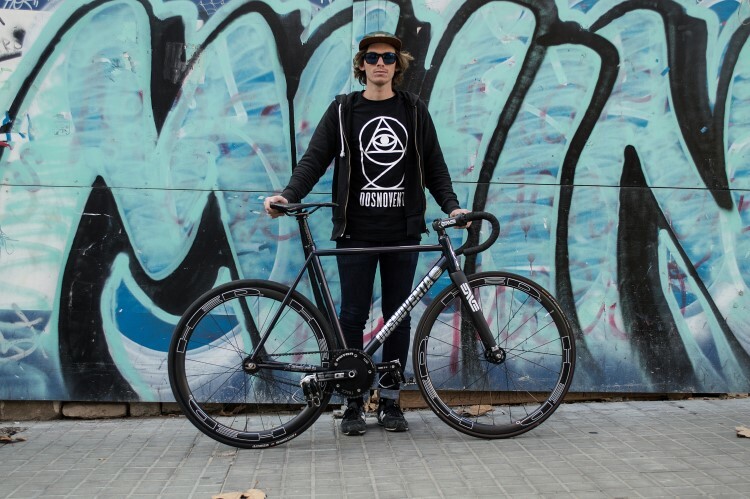 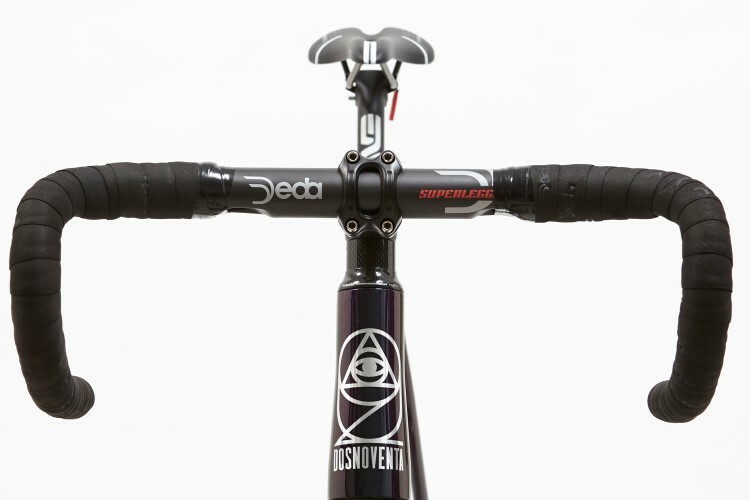 Dosnoventa is one of the few who dares to innovate in everything they do and, for this occasion, the brand from Barcelona surprises us with two brand-new frames made of Columbus steel: Stuttgart and Edinburgh. 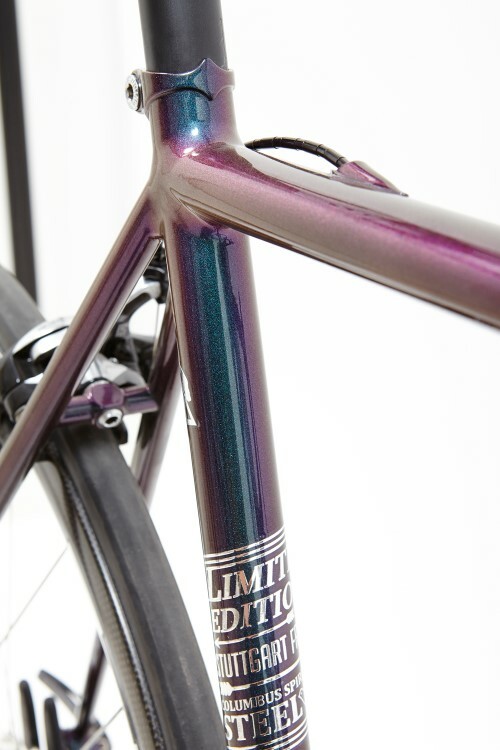 La brand has a good frame assortment behind. 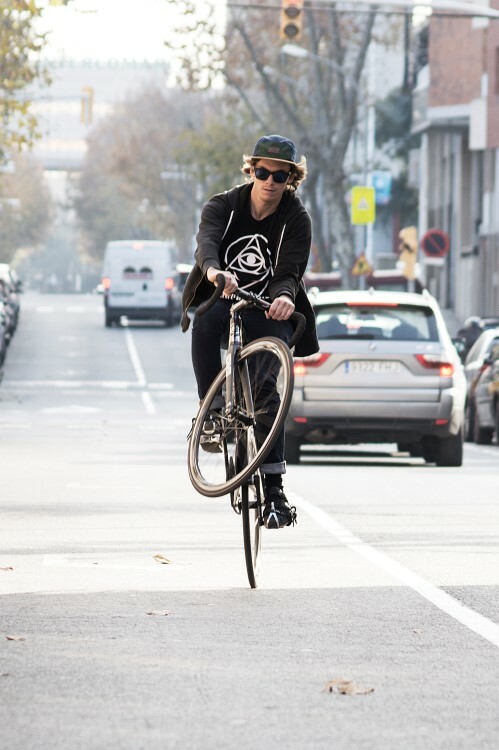 They began his career with Barcelona and Monte Carlo models. 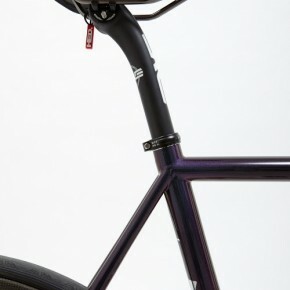 Soon after, presented the Houston, Detroit and Tokyo, which was a revolution. 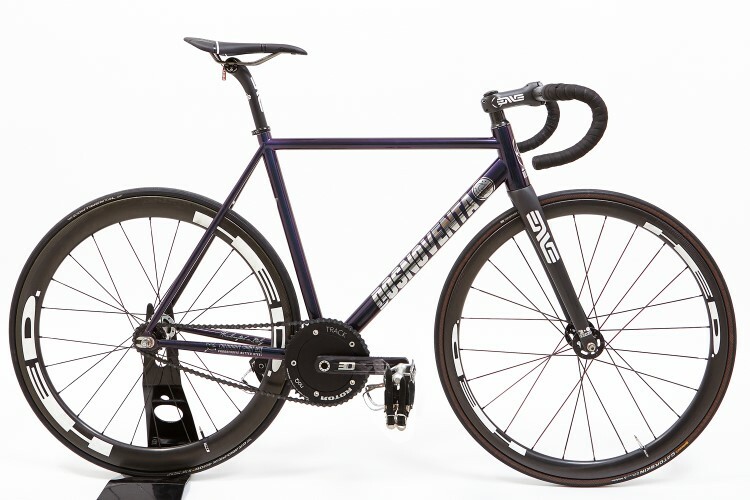 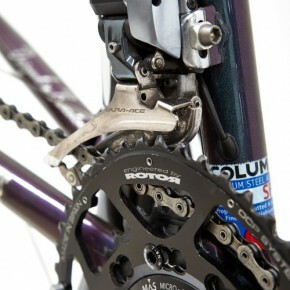 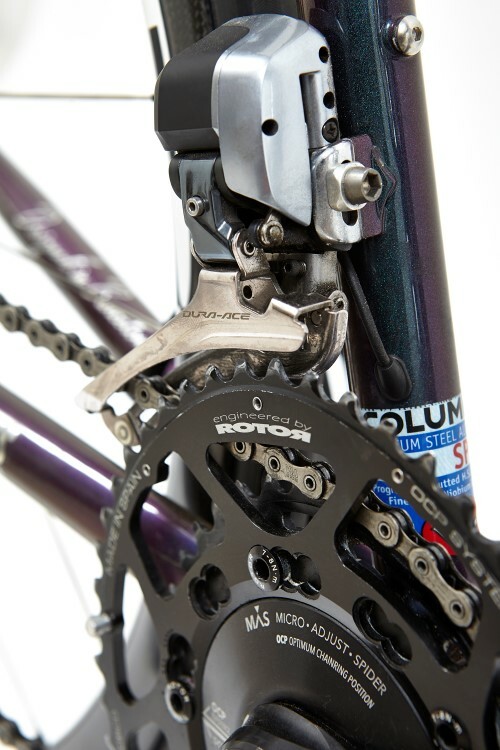 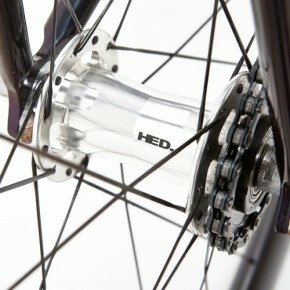 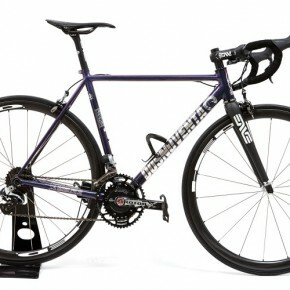 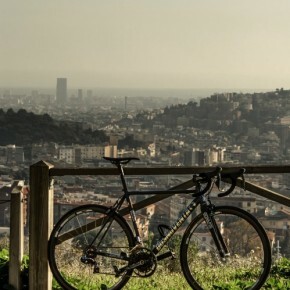 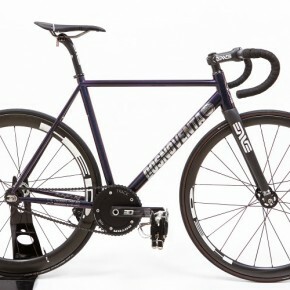 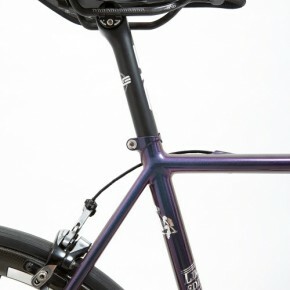 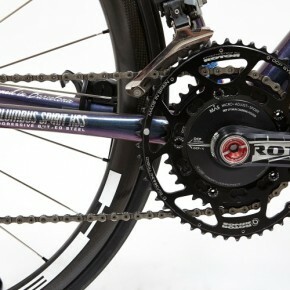 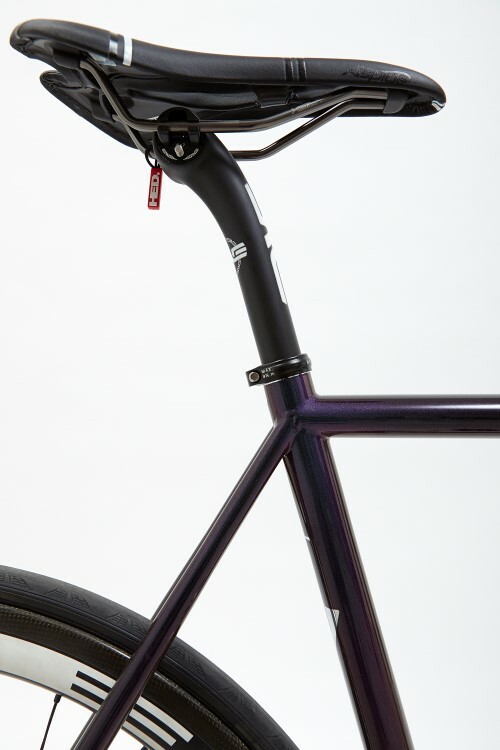 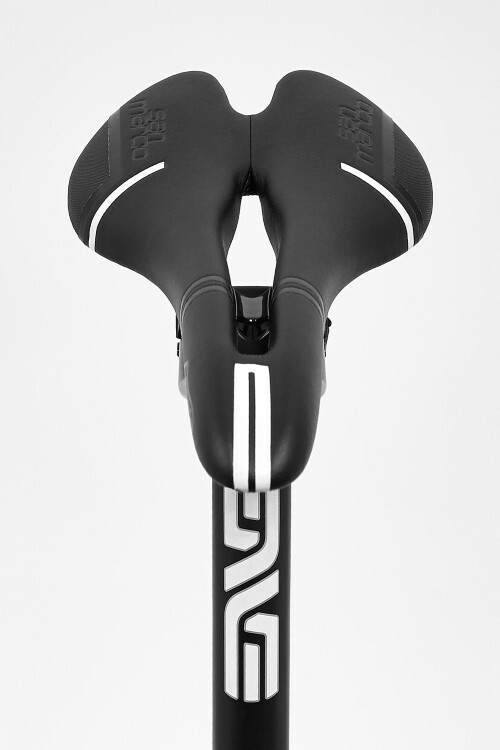 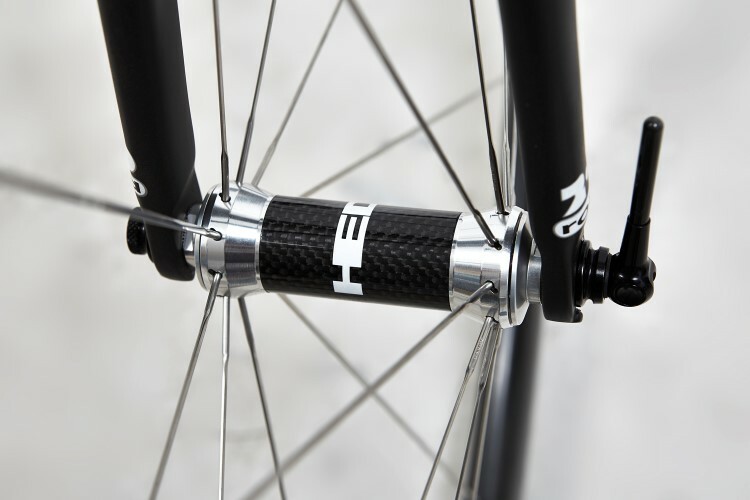 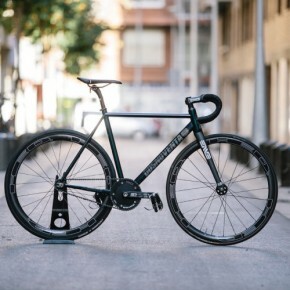 The following year, showed a new version of Detroit (2) with renewed geometry, the CX frames Oslo and Helsinki, and his first road bike, Verona. 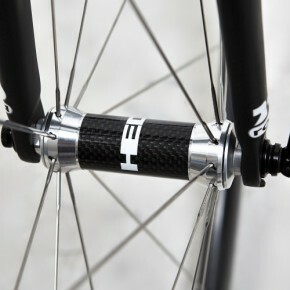 These were followed by the Kuala Lumpur as a cheaper alternative to other models. 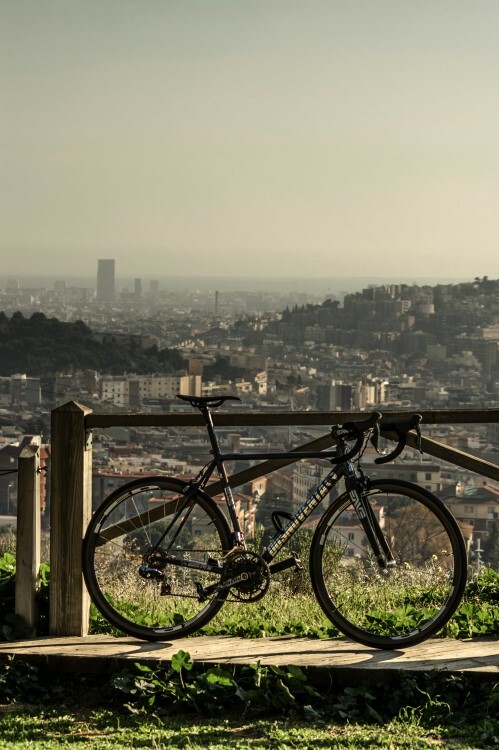 Now, in 2015, these two jewels come with the charisma and the ruin of top model Naomi Campbell and Kate Moss. 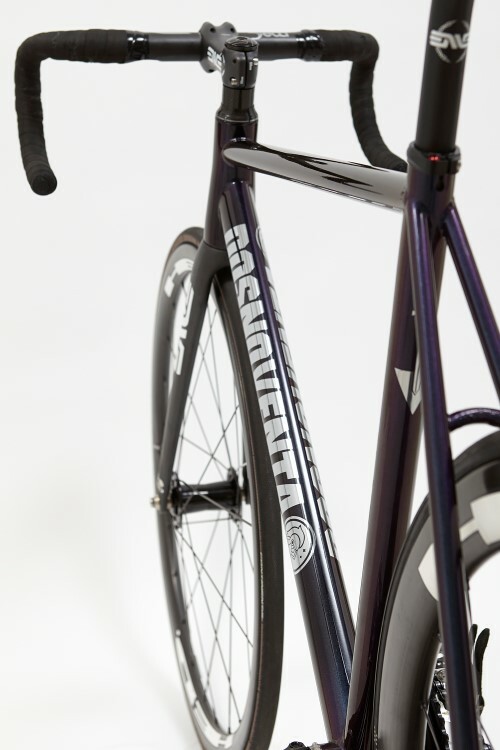 Elegance in the lines and colors transgression are the keywords of the new concept proposed by Dosnoventa. 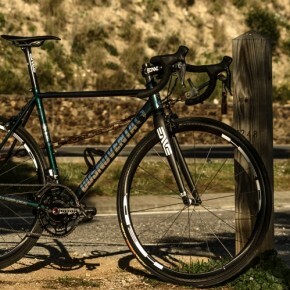 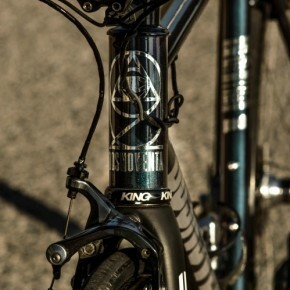 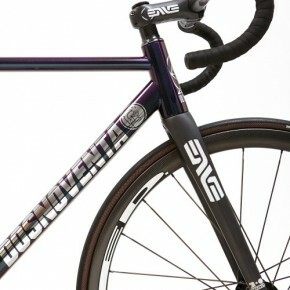 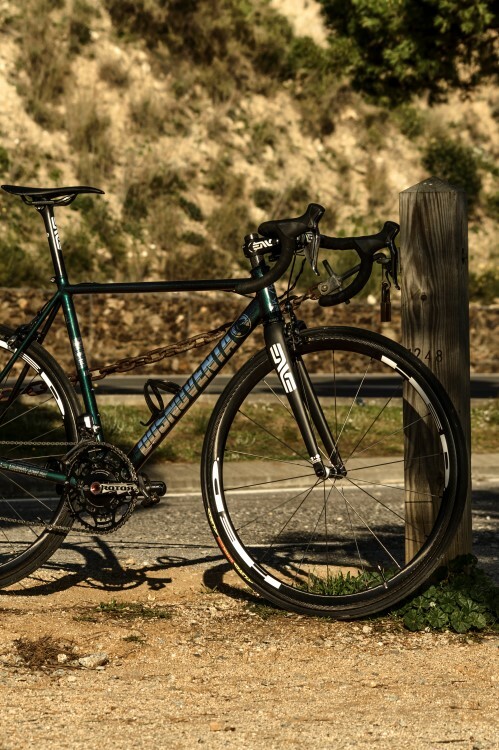 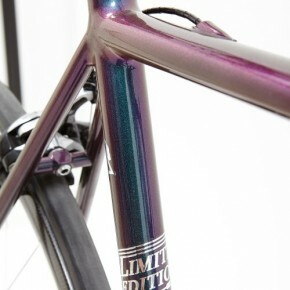 A road frame made of steel HSS Columbus Spirit weighing 1,590 kg and an amazing painting. 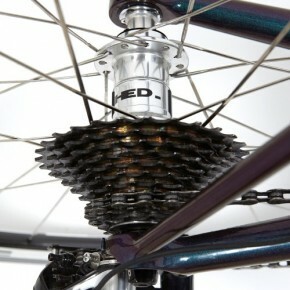 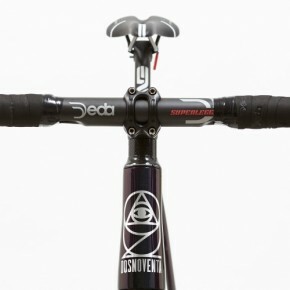 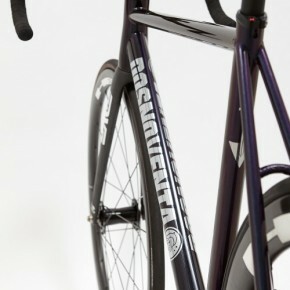 Dosnoventa has accustomed us to custom-builts very high level and this time there wouldn’t be less. 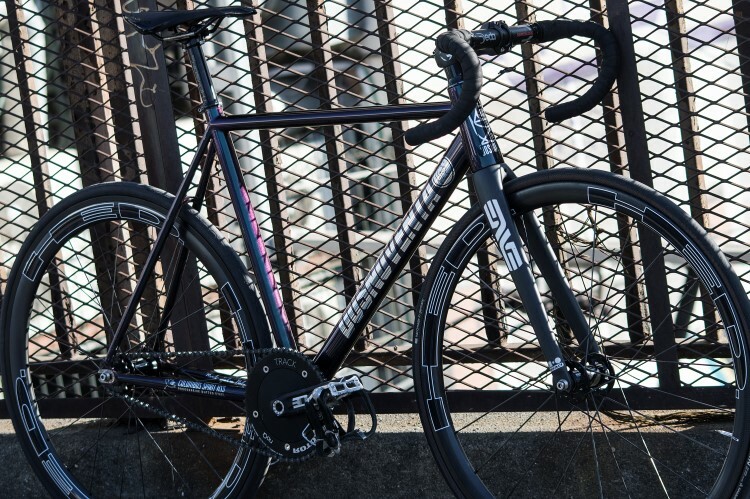 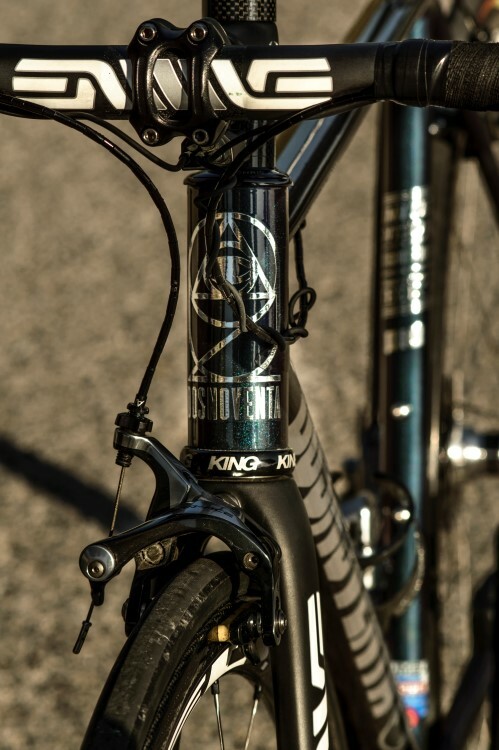 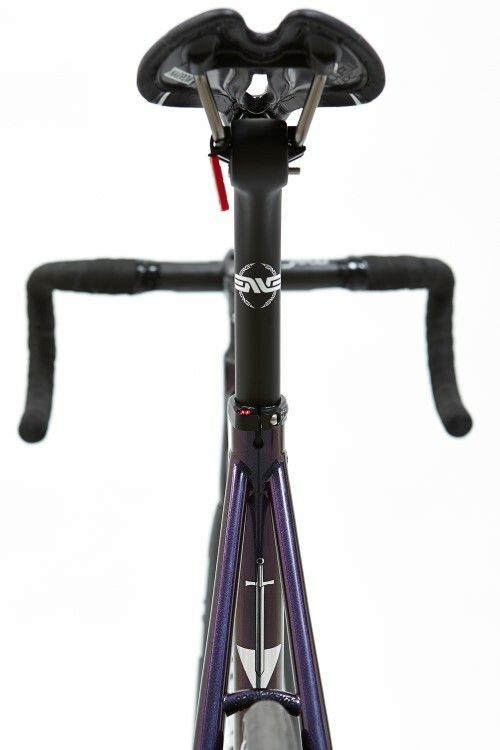 This gem has been set up by ENVE front fork, handlebar stem, handlebar and seat post, Chris King headset, San Marco Aspide saddle, Shimano Dura-Ace Di2, Rotor 3D cranks and HED Stinger 3 wheels. 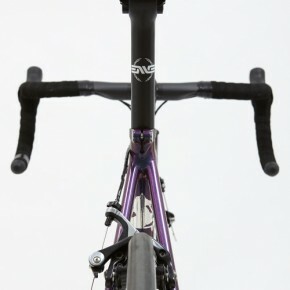 An incredible set up weighing 6,930 Kg (without pedals). 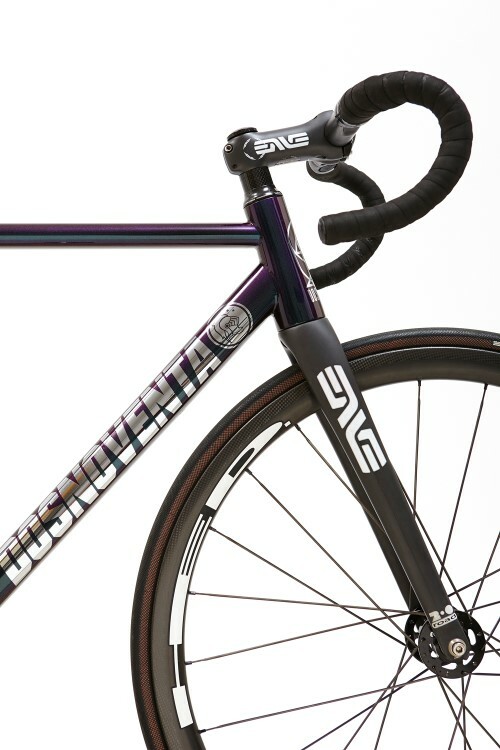 With the same Columbus Spirit HSS steel, is also made this track frame called Edinburgh and with an enviable weight of 1,690 kg. 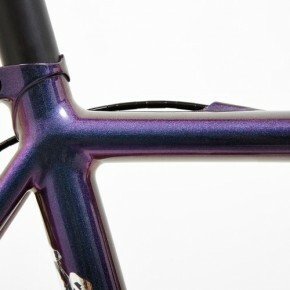 The chameleon paint combined with chrome add, as in the Stuttgart case, the color to this amazing frame. 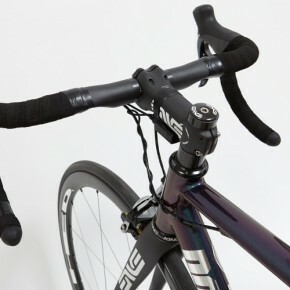 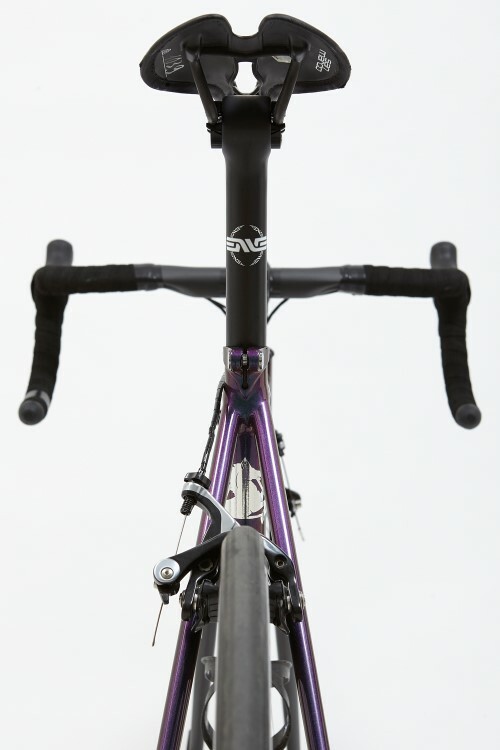 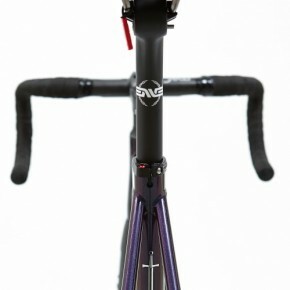 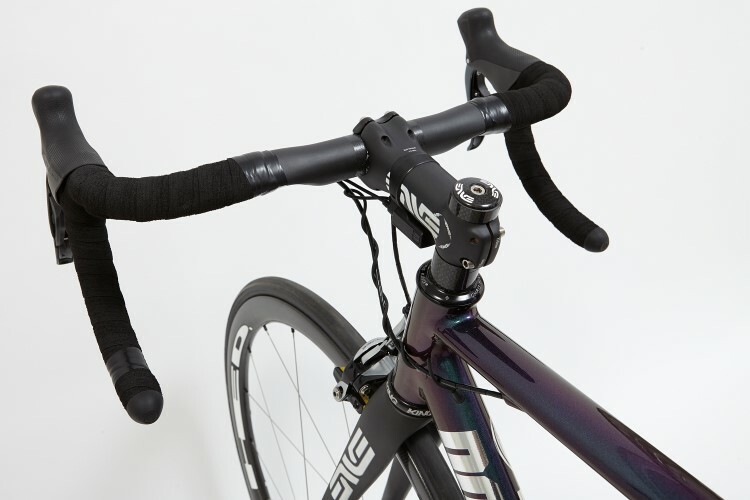 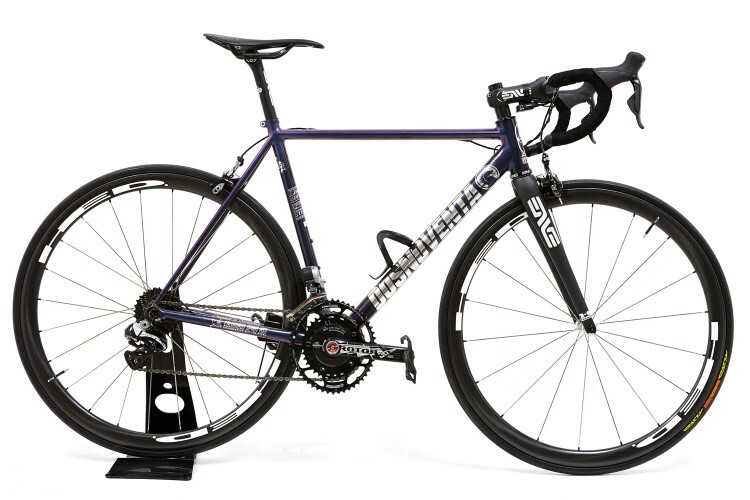 The components chosen for this time, ENVE front fork and handlebar stem, Chris King headset, Deda Super Leggera handlebar, San Marco Aspide saddle, Rotor 3D cranks, HED Stinger 4 wheels and a final weight of 6,740 kg (without pedals). 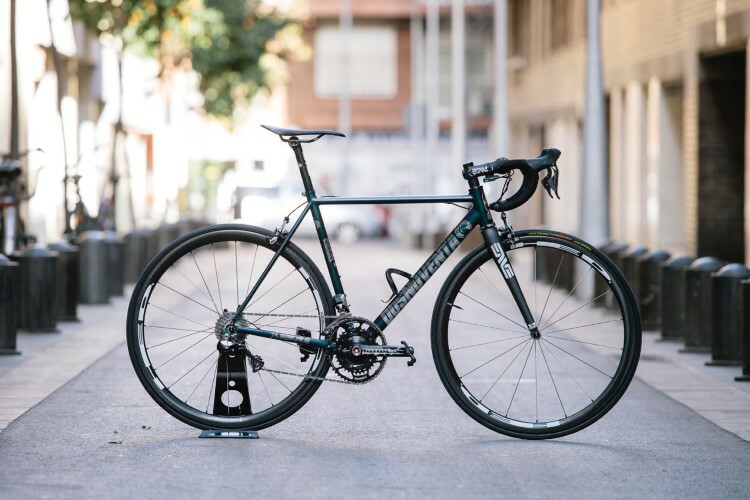 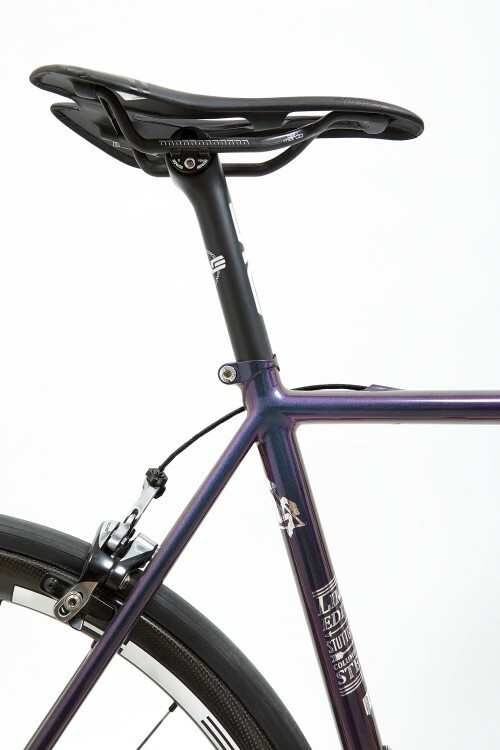 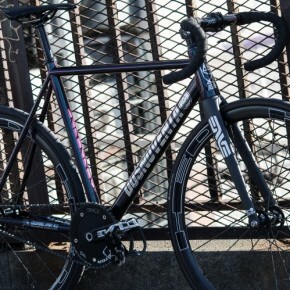 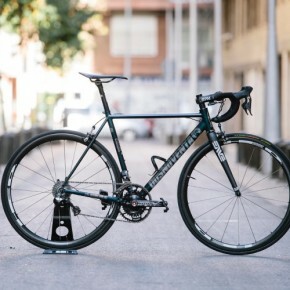 The launch date scheduled for both frames is end of February and probably they won’t be the only two models of this year, according the information already got, they plan to launch a road frame made by Scandium aluminum which they talked about very well.